It’s summertime! 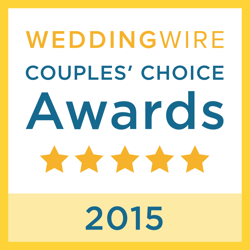 Your floral wedding dress is picked out, and you just booked the perfect venue – now what? It’s time to bring the festivities and show that open bar some love. 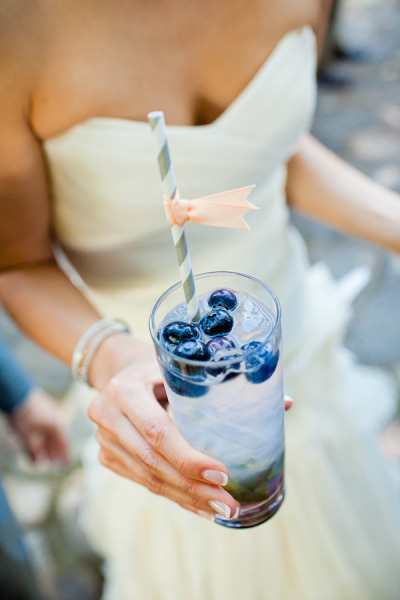 We’re talking about concocting the most delicious summer cocktails for your special Sugar Hollow wedding. It’s time to create some fun drinks in the Appalachians and bring a unique taste to your memorable ceremony. Watermelon – the official fruit of summer! Juicy, sweet, and oh so refreshing. This summer cocktail is a favorite and rightfully placed on the top of our list. Even a Sugar Hollow wedding could use some beach vibes? Right? Prepare to be taken oceanside with every sip of this delicious, refreshing cocktail. Blueberry fanatics welcome! This fruity concoction is a tasty twist on the classic mojito; it brings the familiar taste of mint with the sweetness of fresh blueberries. This bourbon infused tea screams “Sugar Hollow wedding.” It’s the perfect summer cocktail when you want a simple, good ol’ glass of sweet tea…with a kick. Nothing says ‘elegance’ like infusing some lavender into a flute of champagne. 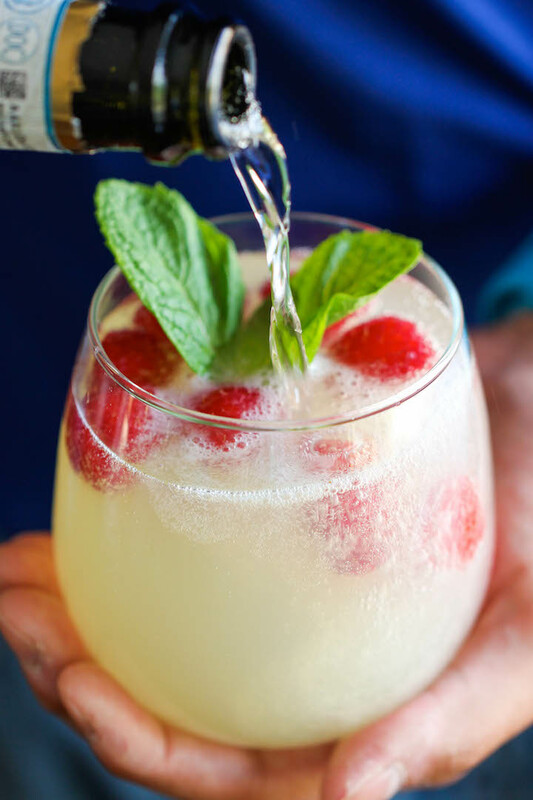 This summer cocktail is perfect for a beautiful Sugar Hollow Wedding. Simple and graceful. *Learn how to prepare this drink here.